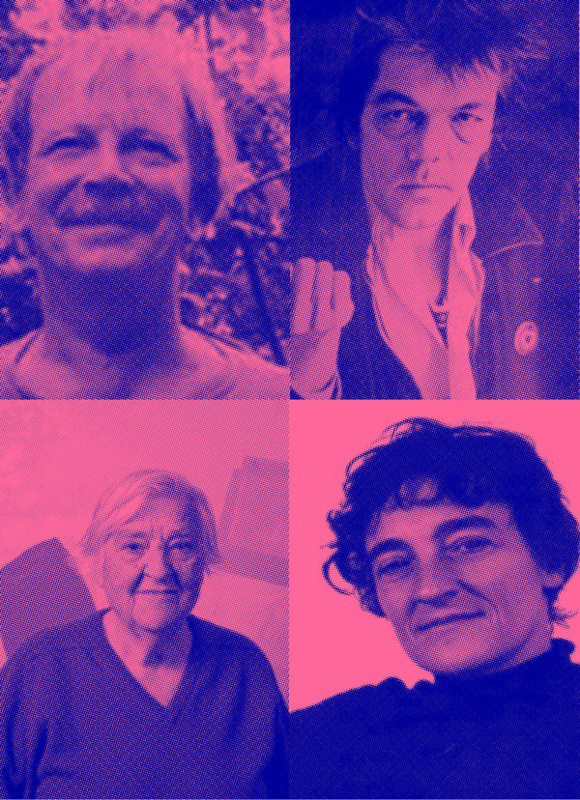 Presenting the Career Formats of graphic designer Jan Vermeulen, artist Daan van Golden, curator/art historian Lucy Lippard and artist/poet Etel Adnan. HANS ULRICH OBRIST is co-director of exhibitions and programmes and director of international projects at Serpentine Galleries, London. He has curated over 300 exhibitions and conducted over 2500 hours of interviews. His latest books are Lives of the Artists, Lives of the Architects and Ways of Curating, both published by Penguin.